One way to properly increase brand awareness, create additional inbound links and drive traffic to your site is through blog commenting. In my ongoing effort to increase your marketing awareness, I’ve listed down some basic blog commenting do’s and don’ts. Here’s my take and hope you can learn a thing or two from it. Read on! Some shrewd on-line marketers will always grab the opportunity to comment on a blog site because they want to add their own link (usually their site or solution) in the comment that they are posting. Can You Post Comments with Links? Is this an acceptable method when doing blog commenting? One main reason as to why marketers would want to leave a comment with a hyper link in it is because they want to generate a back link. 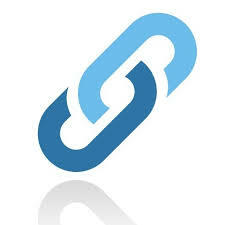 This back link usually leads to their site or sometimes even to a landing page. While this practice can be frowned upon, still if approved by the blog site administrator, it’s an excellent way to get a lot of views for your brand. While there is a lot of value to be enjoyed whenever a blog comment with a hyper link is approved by a high authority site, still it’s inappropriate especially if it’s a “link-bait and switch” type strategy. Let’s not forget that blog commenting is all about giving your personal or professional take on the subject at hand. It’s a proven practice that you should leave a comment in respect to the material mentioned, meaning the comment should be relevant. If you were to add a hyper link in your blog comment, then it should offer value and be related to the topic of the blog. Here’s a good example of how blog commenting should be done. This is taken from a blog in Product.com blog. 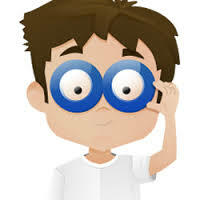 Whenever possible, have a Gravatar or info image embedded every time you do blog commenting. This will prove that you are a “real-and-alive” living individual and not just a robot or a pigment of some shrewd marketers or black hat ops imagination. 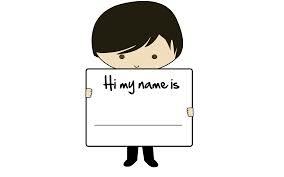 it’s a proven effective practice to use your real name and if you are asked for an email or website in the comment form, add them as well. This is a clear signal of spamming. Leave a comment that offers actual value. Likewise, please don’t ever, ever use the comment box to introduce yourself or your brand. Time and time again we see a lot of comments that take 10-15 seconds to read! These are obviously just for self-promotion and are geared to get a back link to their brand. Give real value every time you blog comment and in time you’ll see your connection grow. Why? because people will notice that you know your stuff and this will lead them to seek you out. 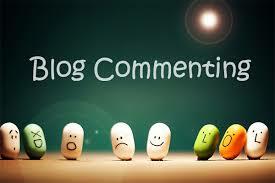 Now, can you start commenting on my blogs? This entry was posted in online marketing tips and tagged blog, blog commenting, blogging, blogging ideas, blogging tips, home based work, make money online, online marketing, website, work from home on July 22, 2015 by Steve Mack. Blogging is BIG business – that is if you know how it works. Let’s face it, it’s not easy to design and set up a website, then fill it up with useful contents, insert images, videos, add the proper SEO techniques and more. Any one of those tasks alone will require you to spend a lot of man hours familiarizing yourself with the techniques involved. Not to mention the probability of spending some hard earned money in education and training or of having someone else set them up for you. If you don’t possesses the gift of writing and serious marketing skills, Empower Network just made it a lot easier to do all those BLOGGING requirements and more. Imagine getting the right amount of traffic your website so desperately need without being desperate in the process? Sounds all good right? Empower Network was able to integrate all the important ingredients that can and will enable a “newbie” website to have a thriving online presence that will lure in the readers and turn them into satisfied customers – IN A SHORT SPAN OF TIME. It is actually a huge leap – from turning a prospect into a customer. It requires a lot of back breaking and nerve-wrecking late night brainstorming – BUT with Empower Network’s viral blogging system, it has become more than achievable, it’s actually “all in a day’s work”. 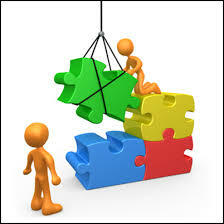 Empower Network was designed by marketers for marketers. 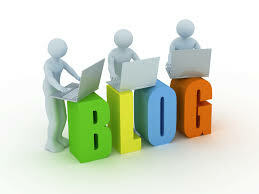 This being the case, now, you can compose your blog, add images or videos then post with just a click of a button. No need to worry about those complicated LSI or meta tags and other SEO techniques – Empower Network takes care of that. 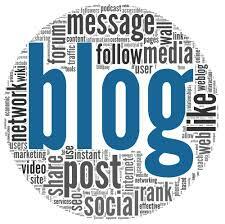 Being an authority site makes it very easy for your blog site to rank. The higher the ranking, the more visible your site is, the more visible your site is, the better the opportunity for your product or services to reach a lot of viewers which can result from them from being prospects to satisfied customers. With more than 300,000 current members (and still growing), you can easily tapped into this vast pool of people to get your product noticed. It’s that simple, really. Oh did I mentioned the awesome opportunity to earn $15K a month? I didn’t? Well with Empower Network business opportunity, you can. But more into that next time, or you can click action111.com and find out how now. This entry was posted in online marketing tips and tagged blog, blogging, blogging ideas, blogging tips, business opportunities, empower network, online marketing tips, work from home on October 28, 2014 by Steve Mack.